Did anyone get some shopping done? Hi! 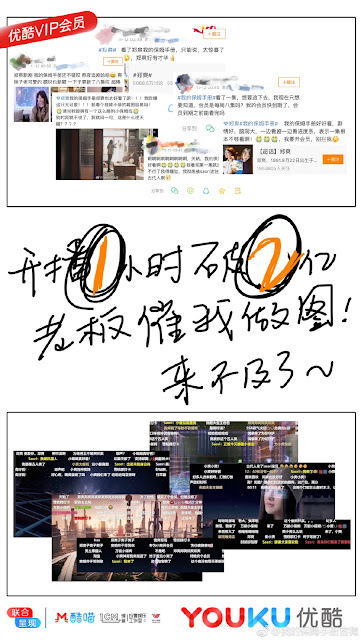 I'm Saori 我的保姆手册 made its big premiere at 12 midnight last night right at the end of the 11.11 sales in China. I didn't manage to stay awake, but it looks like many stayed up to watch as it's pulling in impressive numbers that haven't been seen in a while. The show immediately announced reaching 200 million views within the first hour. If you thought the official poster was hastily put together, the caption literally says, "The boss rushed me to make a poster, there was no time." As of the writing of this post, the show is at 289 million views on Youku now that it's almost 12 hours since its release. 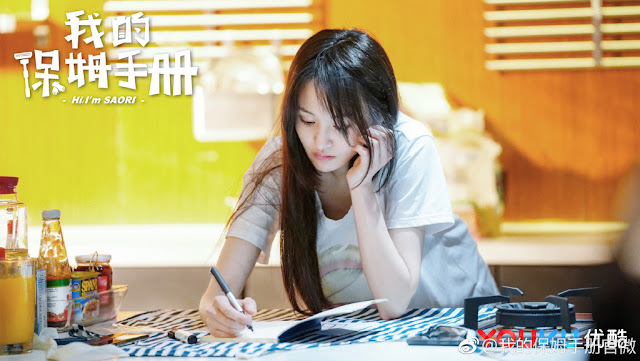 My Story For You which was Zheng Shuang's comeback drama earlier this year did not make a big splash when it aired. This one puts her back in the cutesy romance genre which honestly seems perfect for her. 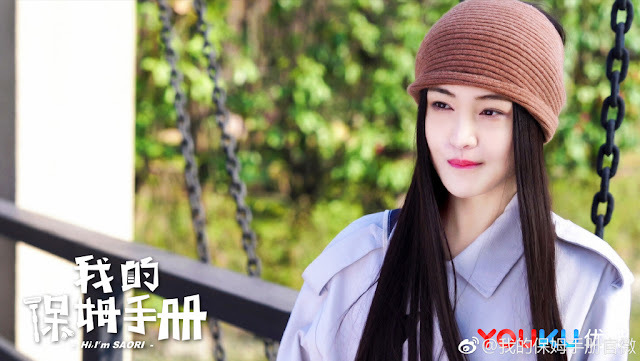 It stars God Itthipat Thanit as the top star that's difficult to work with and Zheng Shuang as his all-around AI nanny. Meanwhile, Our Glamorous Time starring Zhao Liying and Jin Han premieres tonight! Its trailer (yes, you heard right) has already reached 100 million views! Ok.. but is HIS any good?